Since the launch of the Nintendo switch early last year, the big N has formed a rather surprising alliance with a particular game studio, Bethesda. Being one of the great publishers known for sprawling RPG games like Skyrim and Fallout, as well as fast frantic shooters like Doom, Bethesda and Nintendo, were two companies that would never be talked about in the same sentence, until recently with the ports that The company has delivered to Nintendo's hybrid console like Doom, Skyrim and Wolfenstein II: The New Colossus. This brings us the question of: Will Bethesda one day get an exclusive title on the Nintendo Switch? 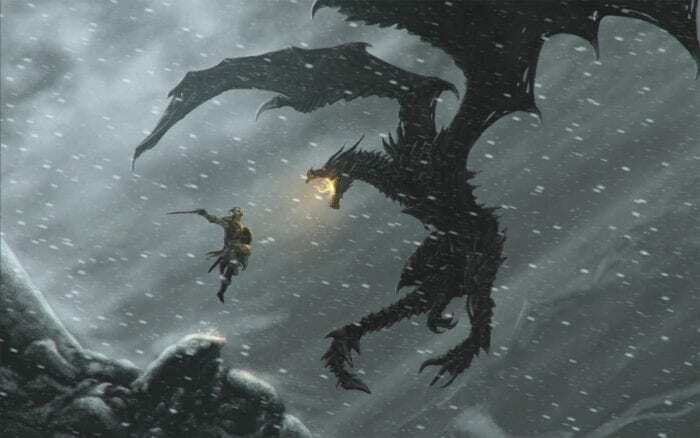 A unique gameplay experience built from the ground up to the hybrid system would be something special, and according to Bethesda's Vice President of PR and Marketing, Pete Hines, the possibility of what's happening there depends on developer. "We always have conversations with them, but again these conversations would not necessarily take place with me, they would happen with a dev to say," We have an idea for one or one and we will do one game that is a crossover with Switch. " This information comes from an interview recently made by Hines, who talked about the importance of single-player games, Bethesda's E3 conference, and even a little bit about Super Smash Bros.-Betesda's told Nintendo about the franchise, which could mean something. We could speculate and assume that the main character in Doom will come to Smash, but let's not do it for ourselves.